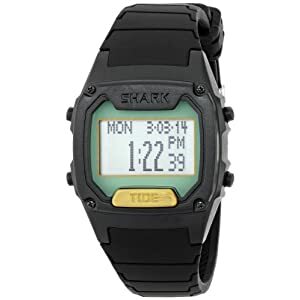 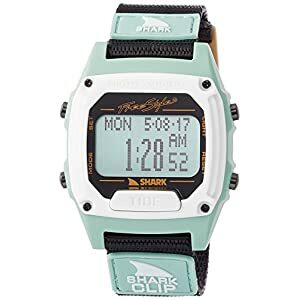 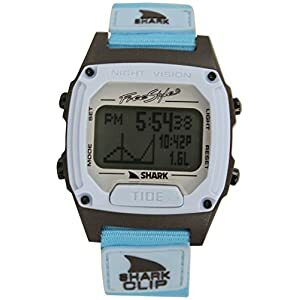 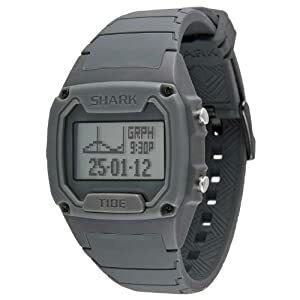 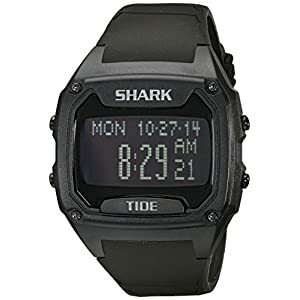 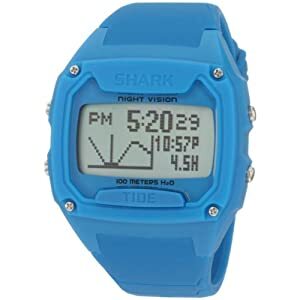 Freestyle waterproof surf watches. 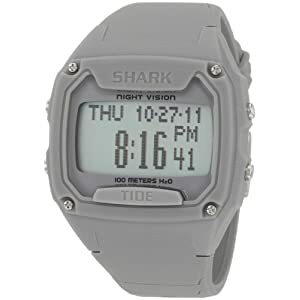 Track time and the tide with the style of watch that’s just right for you. 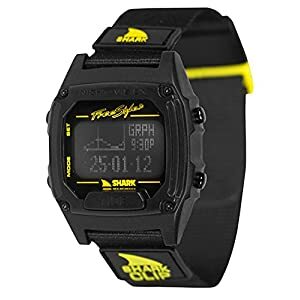 We have free shipping in the same day to two days with a 30 day no-fuss return.